Happy Halloween everyone. Dress up and be beautiful! Today is the day you can be anything you want. A witch, a pumpkin, super man, anything! 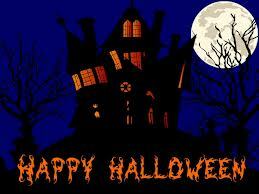 So enjoy the spooky day, and go trick-or-treating,for CANDY! Yum! Once again, Happy Halloween!